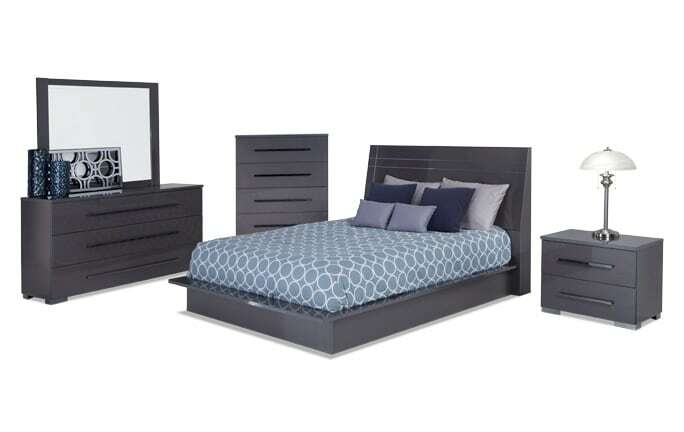 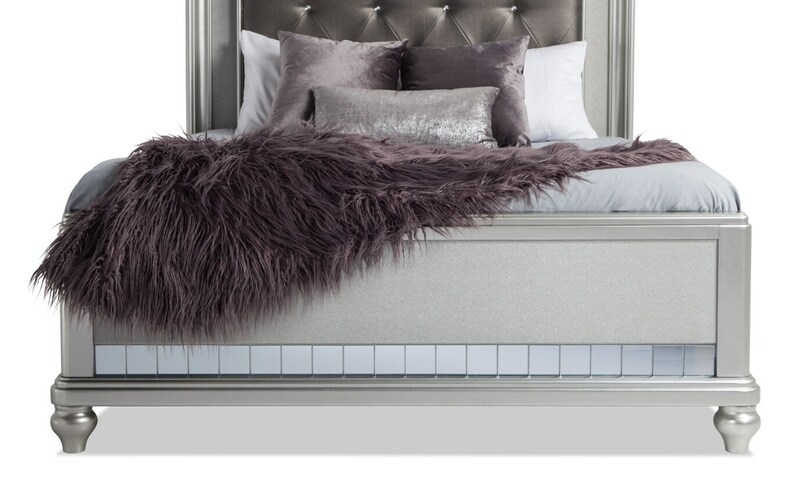 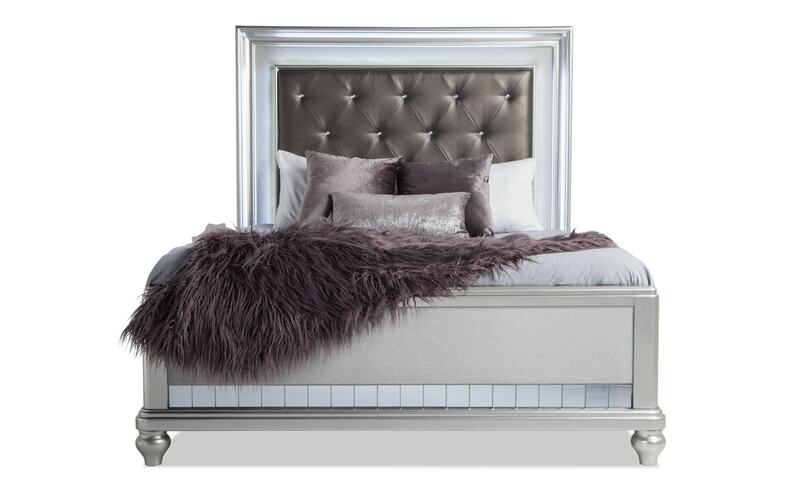 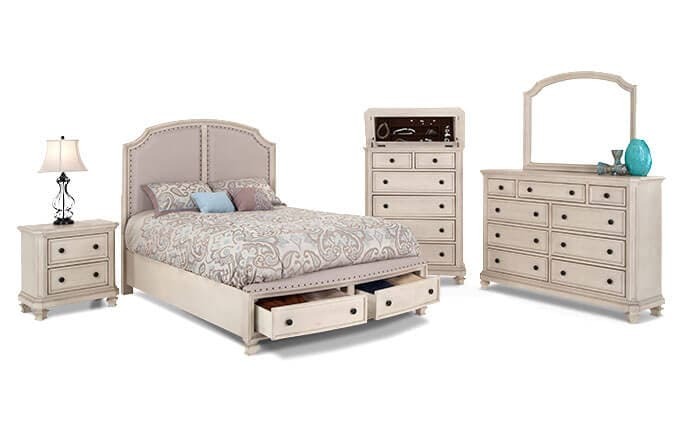 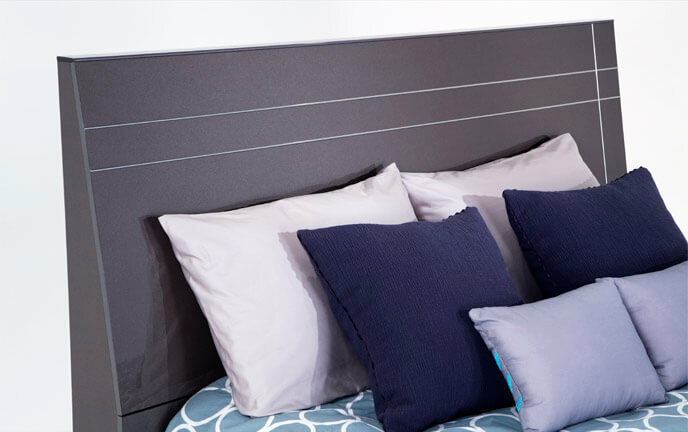 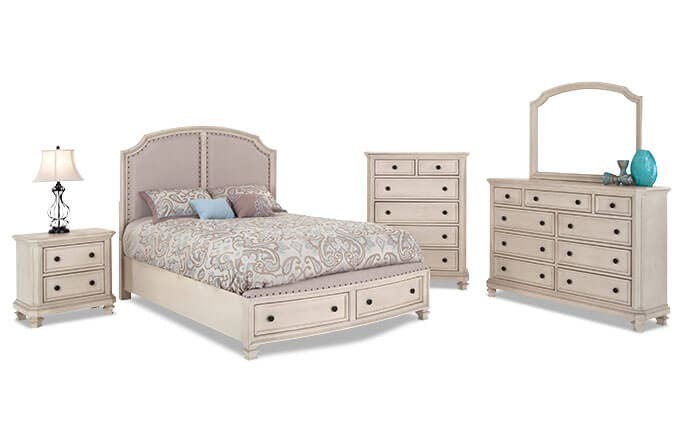 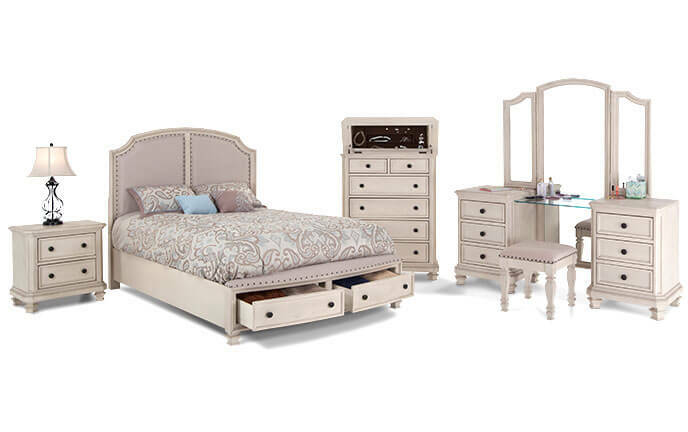 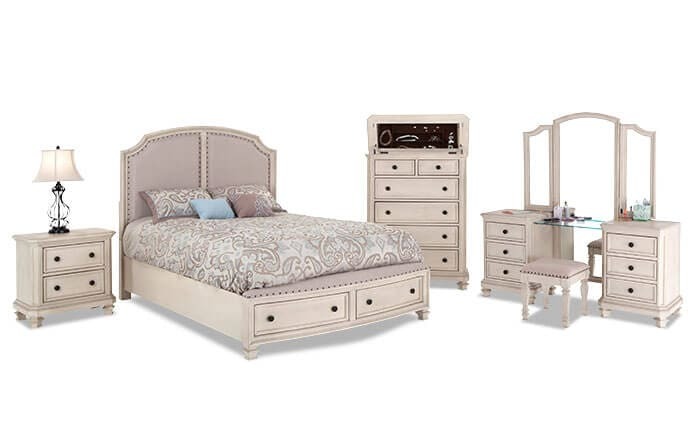 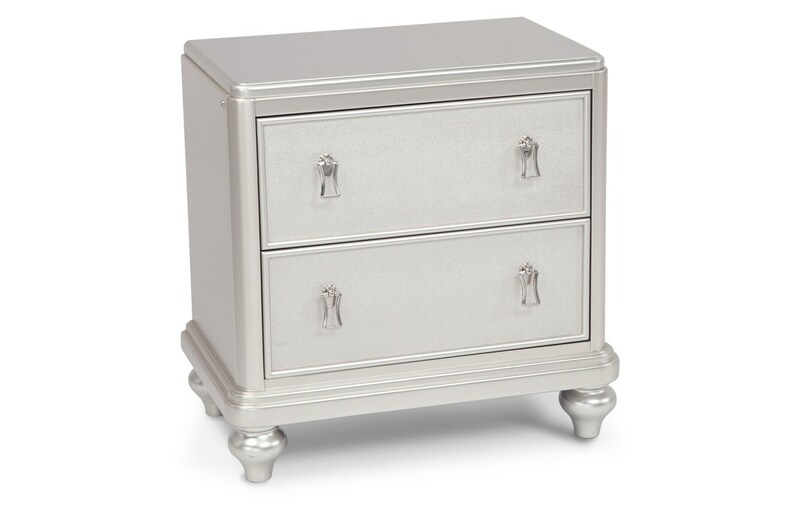 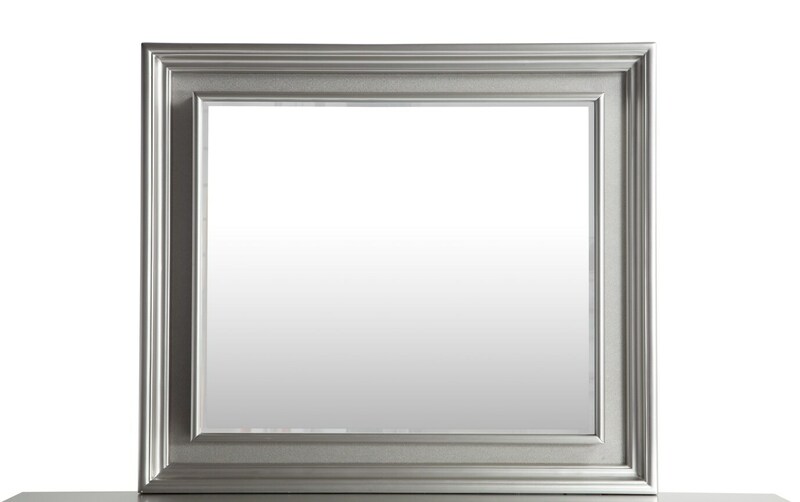 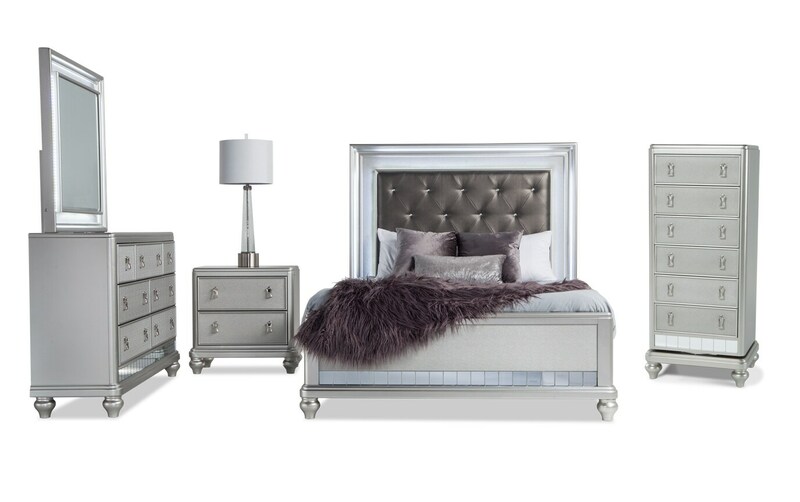 Add some glam to your room with my Diva II Bedroom Set. 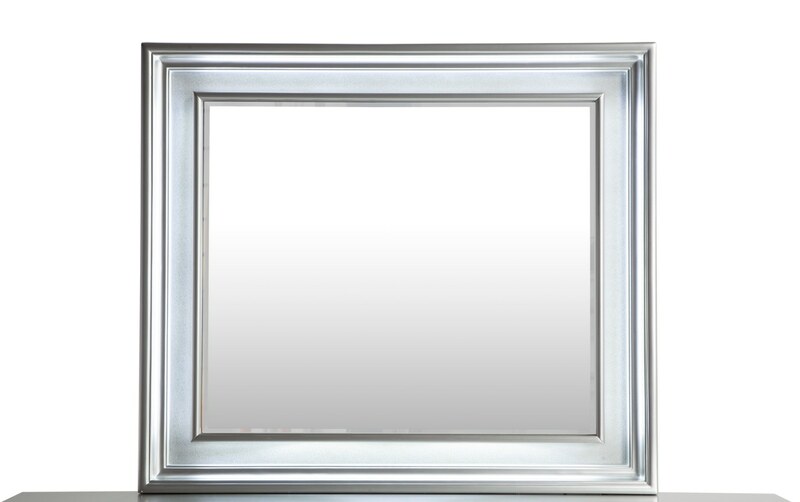 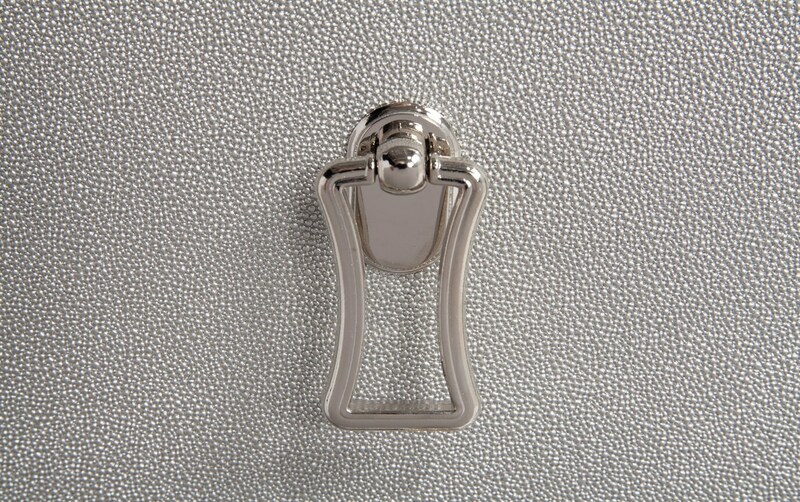 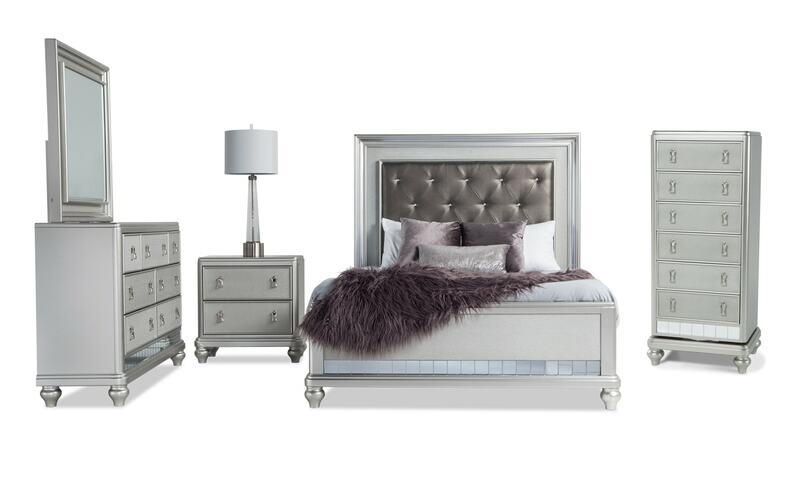 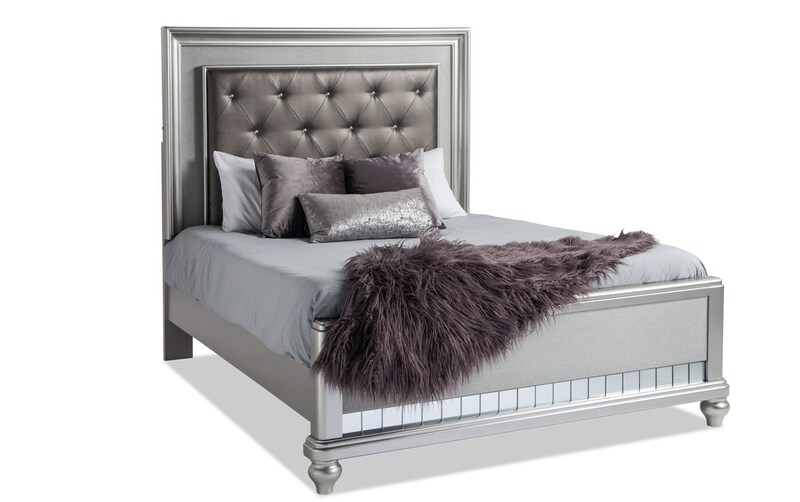 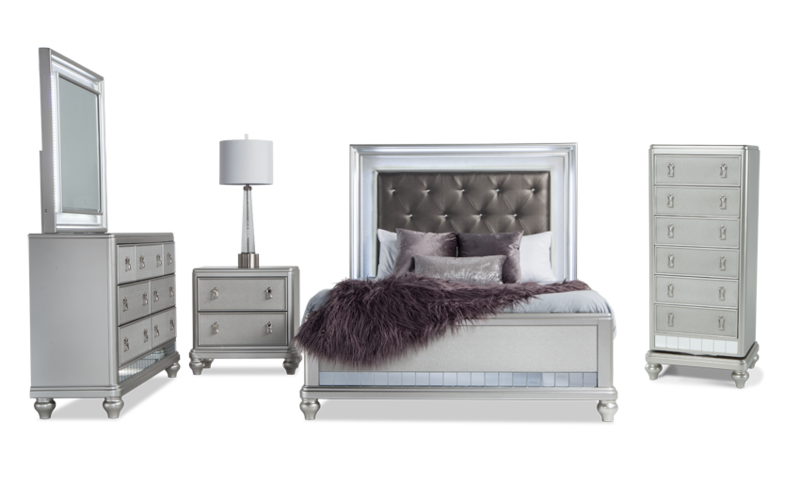 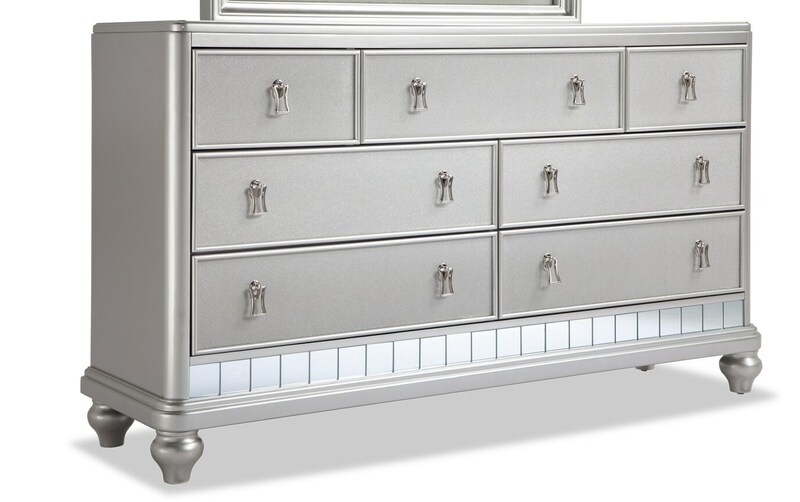 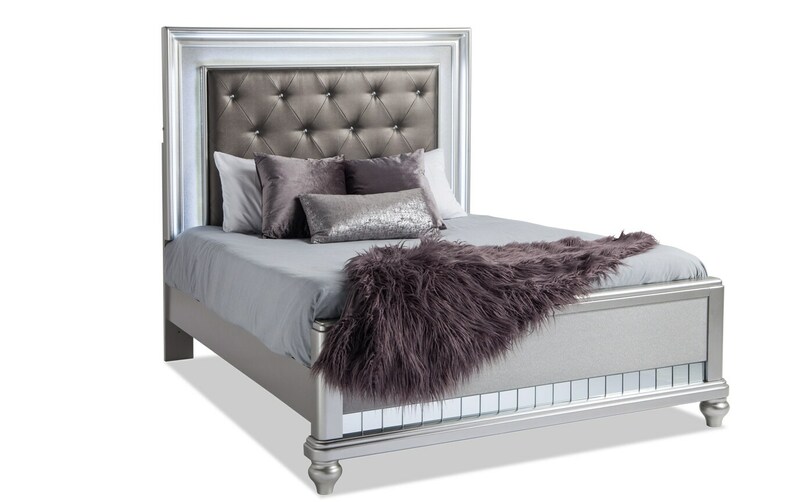 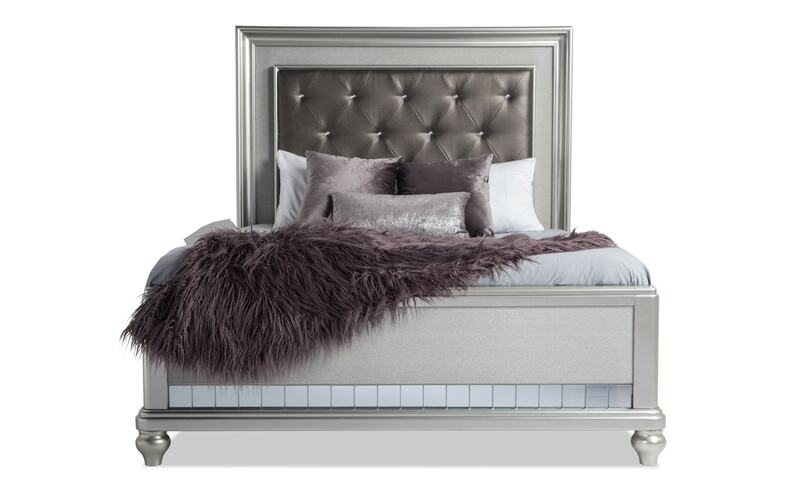 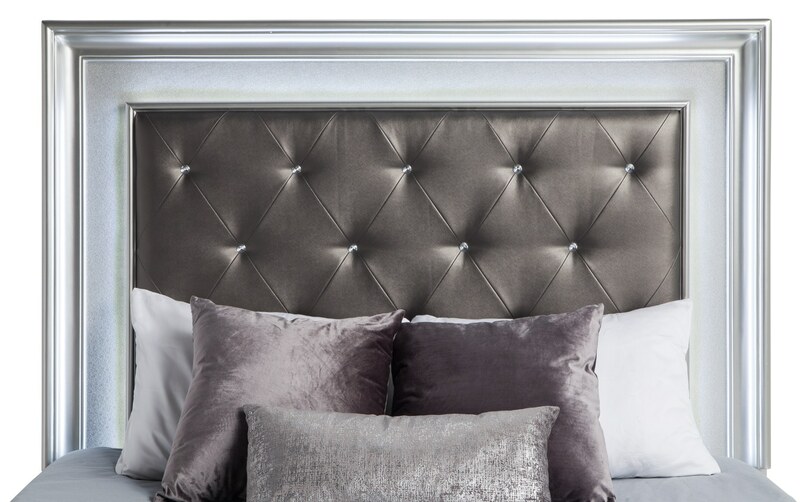 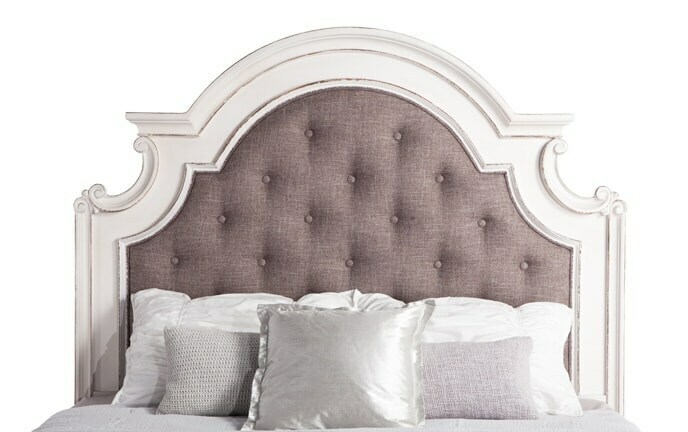 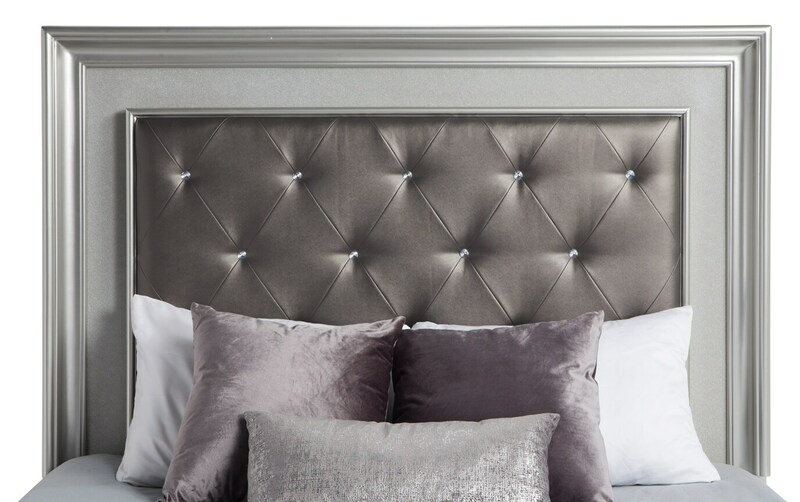 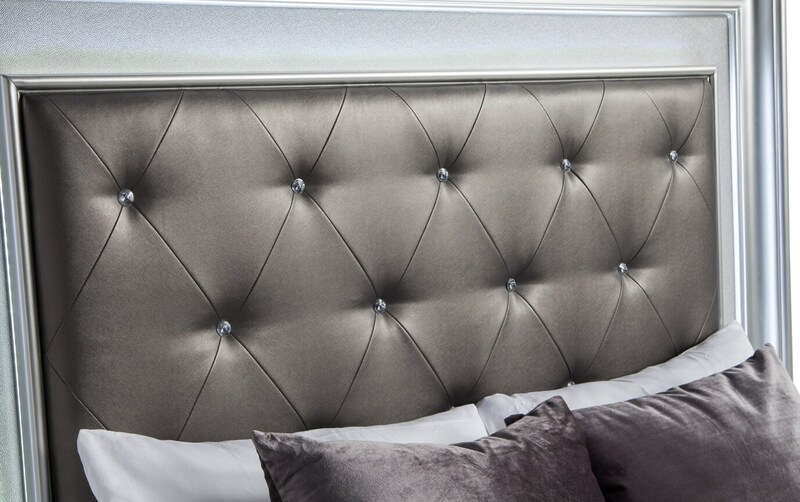 Finished in beautiful platinum, this set features a tufted headboard with nailhead details AND a convenient LED light. 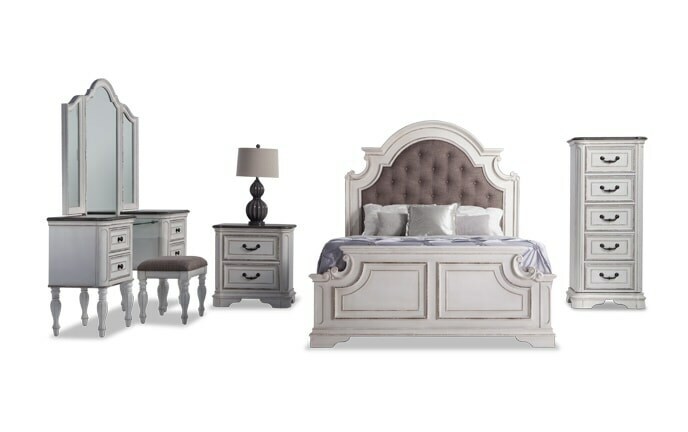 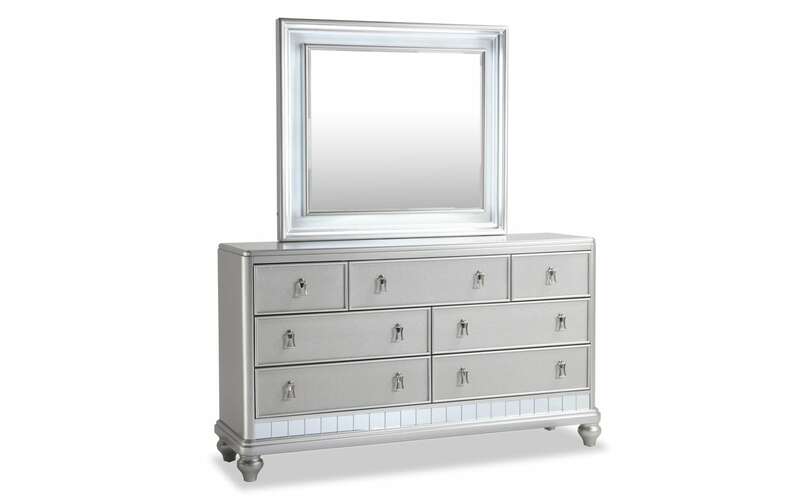 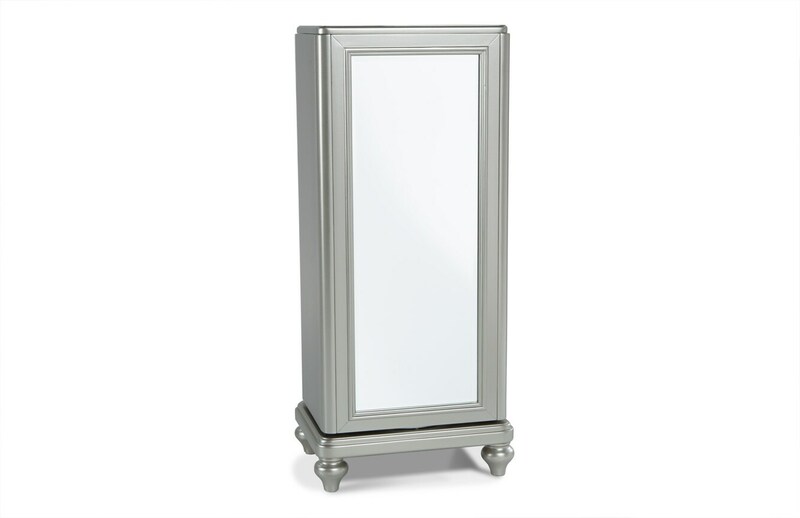 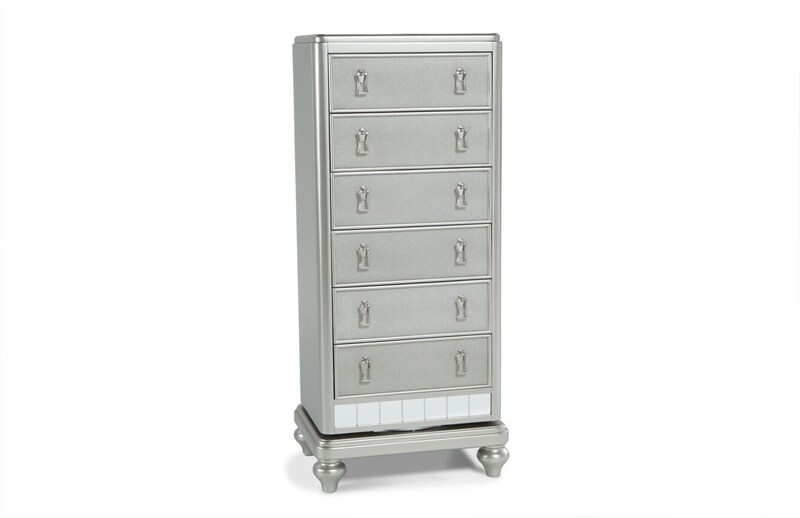 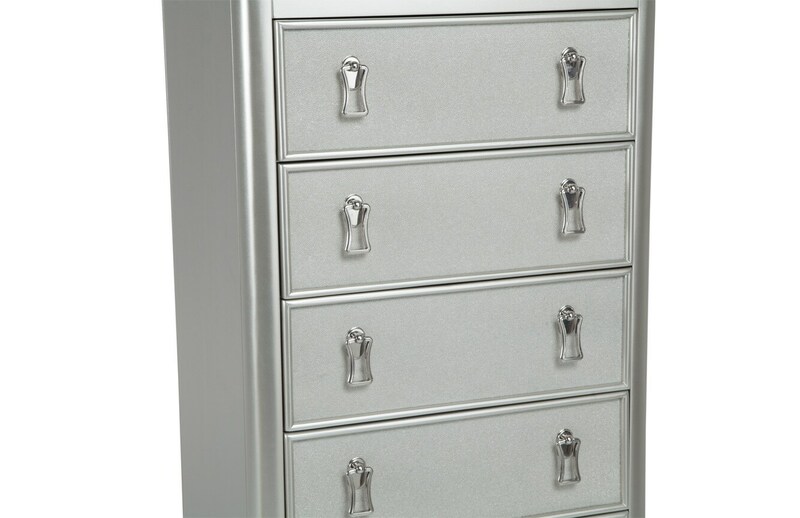 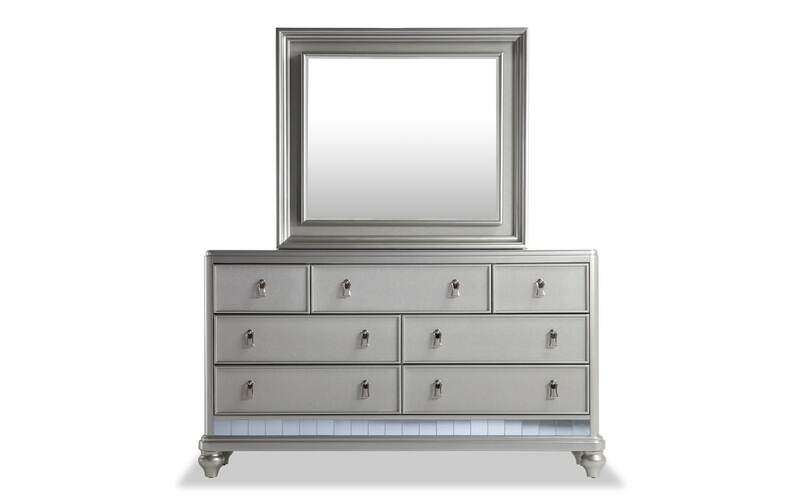 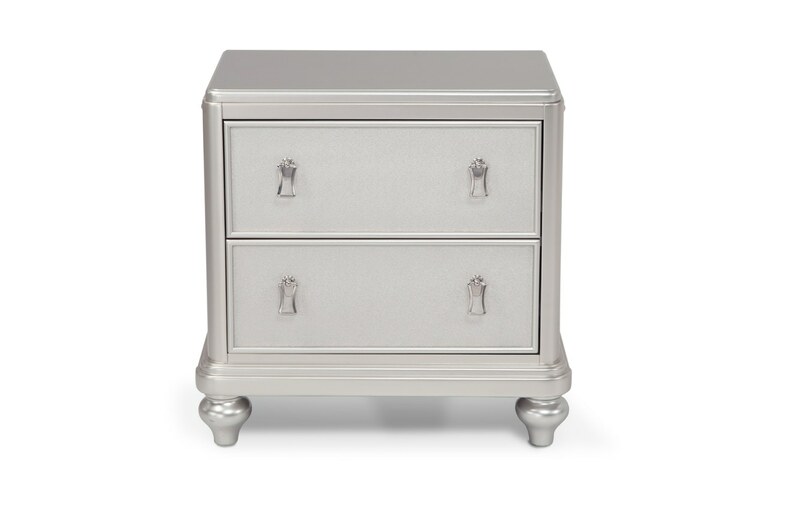 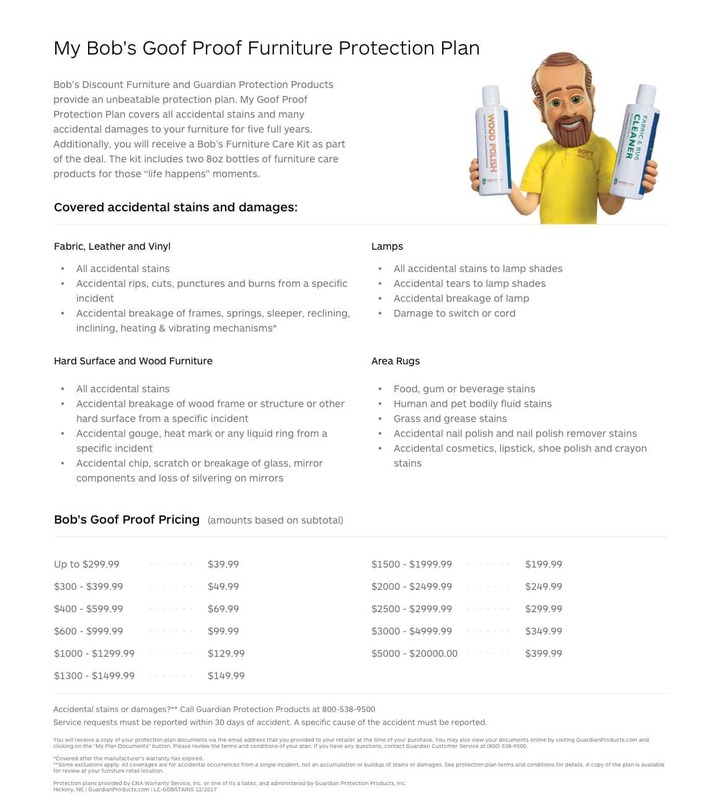 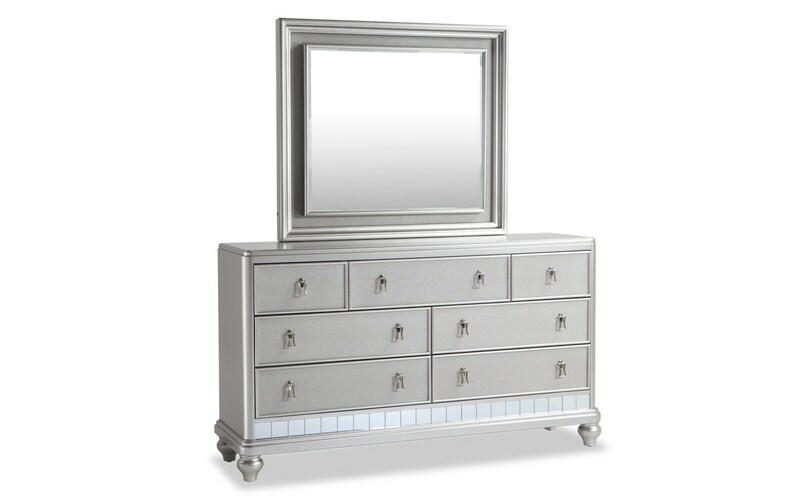 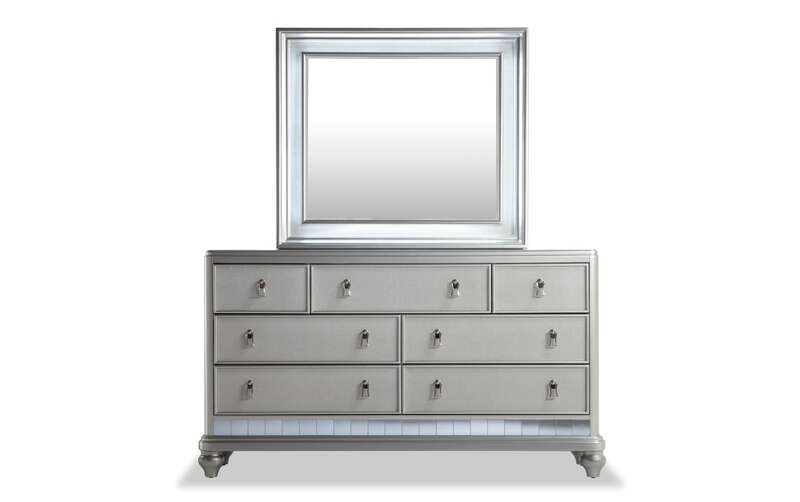 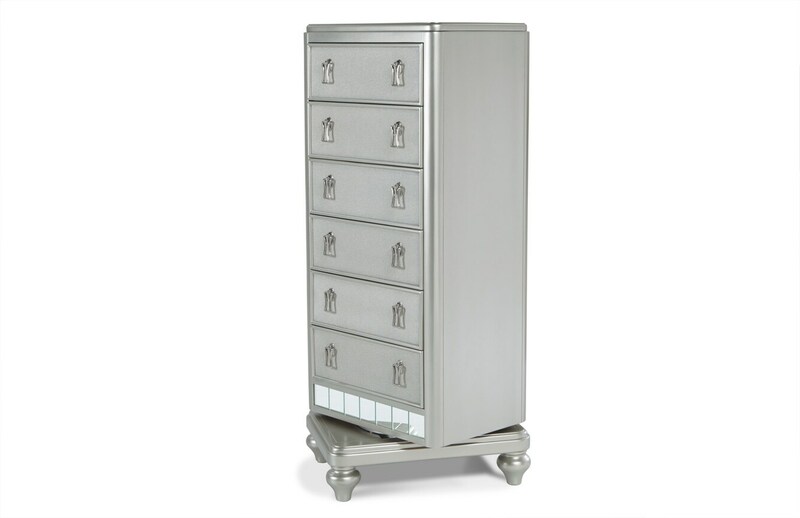 You'll love all the storage you get from the Bob-a-round swivel chest and dresser and mirror combo. 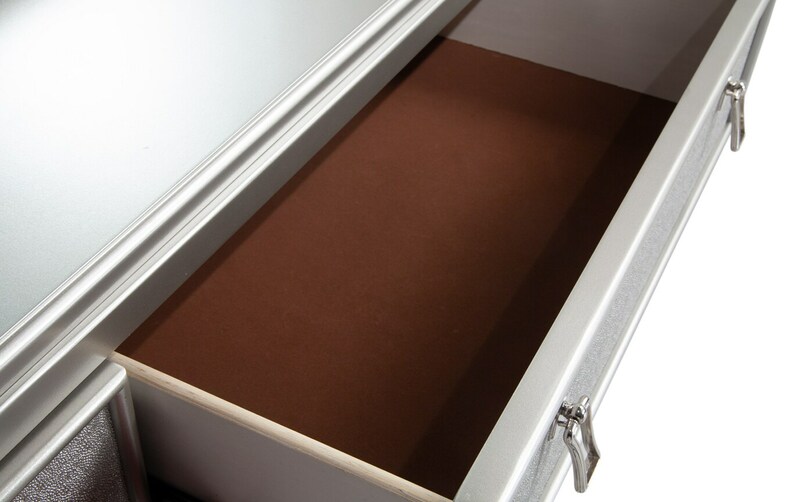 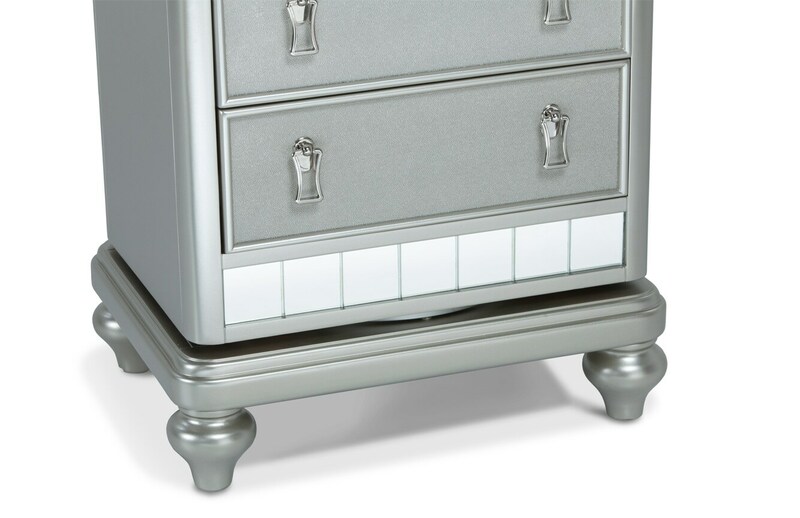 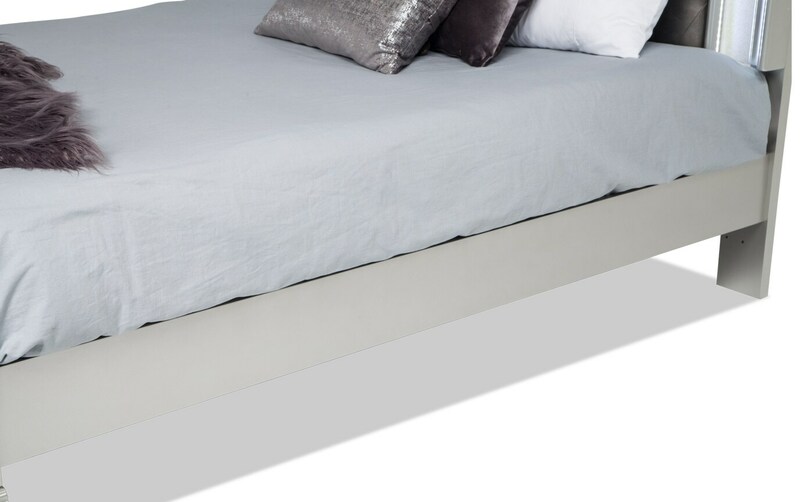 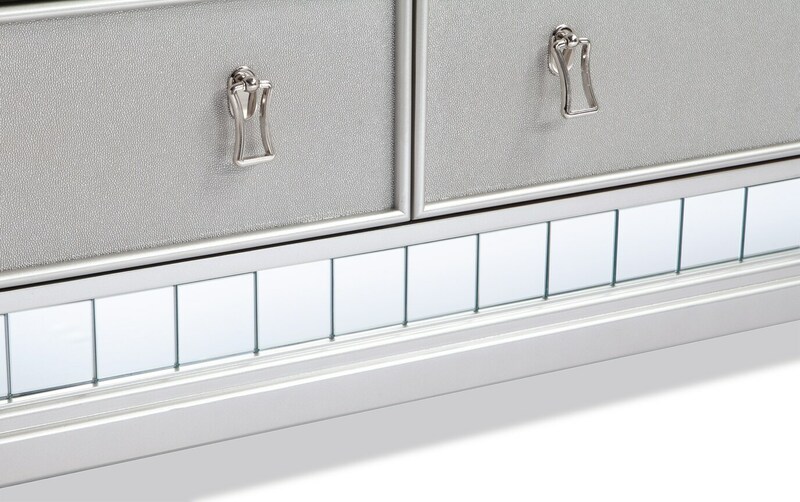 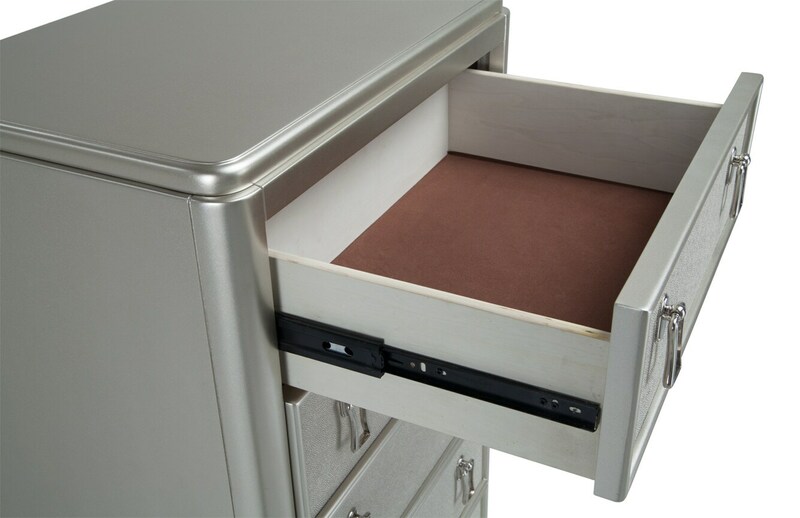 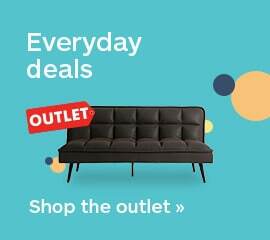 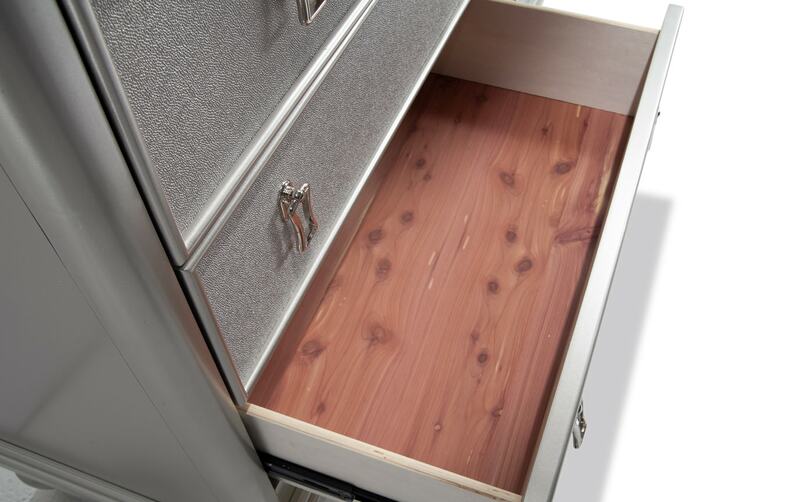 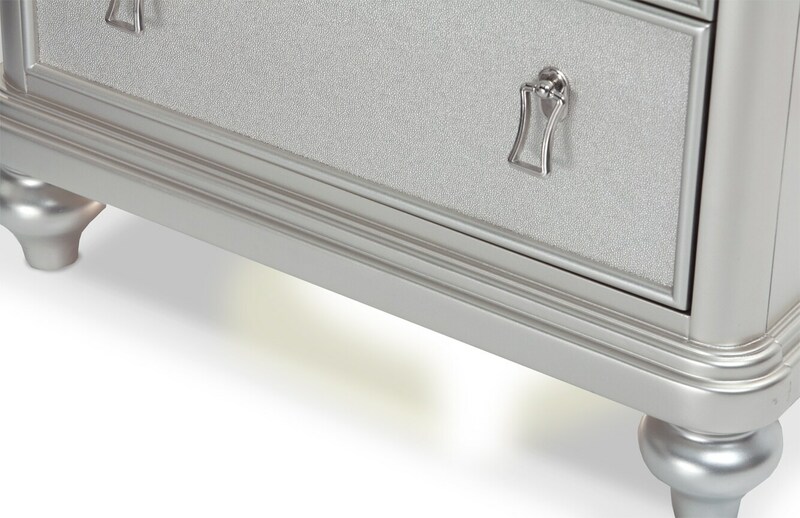 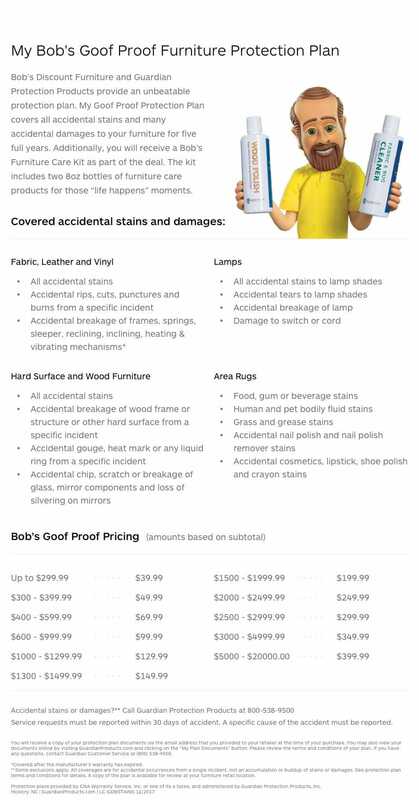 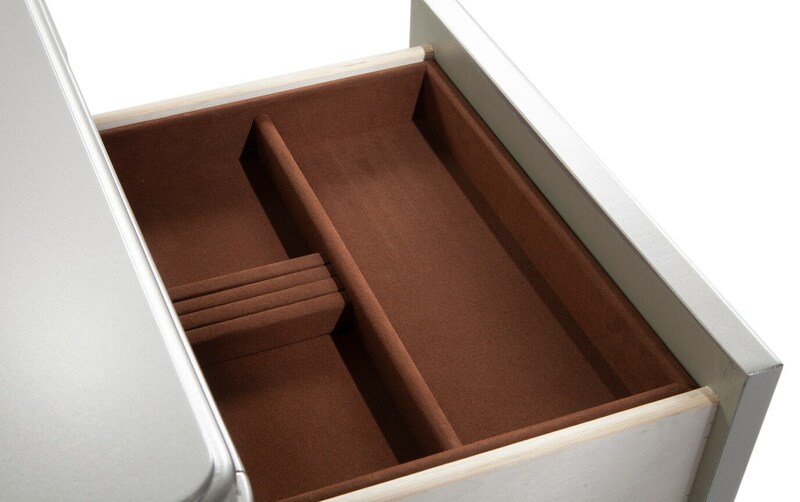 Don't forget about the two drawer nightstand and the convenient light underneath!